Source: Via Netgalley for review. Until a month ago, eighteen-year-old Ven had never set foot outside the windowless warehouse where she was created. An Imitation of Raven Rogen, Ven spent her days confined in the lab, studying videos of her Authentic, all so she could step into Raven’s life at a moment’s notice. Now, Ven lives in Raven’s penthouse apartment, kisses Raven’s boyfriend, and obeys every order from Raven’s dad, Titus Rogen—the very man who created her. But Ven has a secret plan. She doesn’t want Raven’s life. She wants her own. In the action-packed sequel of Imitation, Ven wages a dangerous war against Titus. First she’ll free herself, then she’ll free every last Imitation. . . . This is a new release of the previously self-published title. 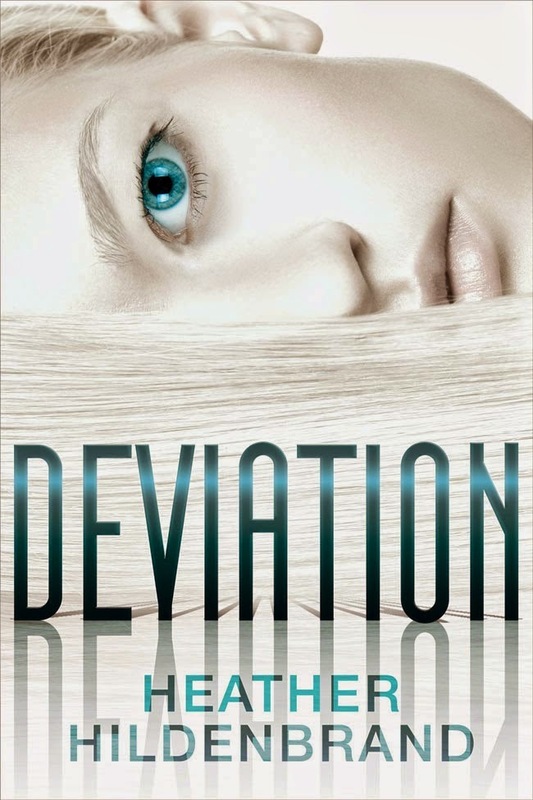 I have previously reviewed Deviation before but a lot has happened since then! 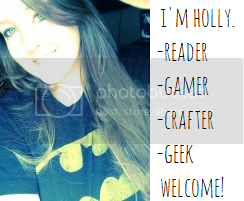 Heather Hildenbrand was picked up by a publishing company and rewrote it! So, of course I reread it! And I loved it even more than I loved the first version! We pick up with Ven, Linc, Daniel, Melanie & more still trying to take down Titus Rogen. So many new things happen in Deviation that I'm not sure I can even tell you about them. I hate to give out spoilers, and I feel like the slightest detail is a spoiler! 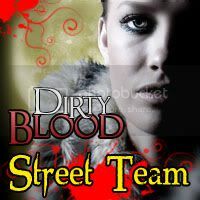 All the characters are the same, fantastic characters from book one, Imitation. Ven is awesome. She comes across as fearless, even tho we know she is scared out of her mind. She has such a huge heart and wants to trust and love everyone she comes in contact with. Well, with a few exceptions. Linc is still straight yum. I love everything about him! And we get to meet his mother in Deviation and she is everything a mother should be. Daniel is still Daniel, but we get to meet his Imitation, Neil. Neil is just one more example that Imitations are people too. He has a heart and feelings just like anyone else. There are so many twists and turns in Deviation that it will keep you on the edge of your seat. Questions are answered and more questions arise. And the ending? Cliffhanger. It makes me even wonder how they can get out of the situation they have been put in. I can't wait to read the next book and find out! The even cooler part? Imitation was chosen to be optioned for a TV Series for NBC! How freaking amazing would that be?! So basically, what I'm telling you is that you need to read these books. You won't regret it. You will love them. I promise! 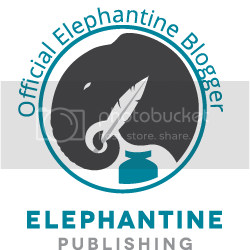 Plus if you sign up to be a subscriber to Heather's Mailing List, The Love Birds, not only will she keep you up to date on new releases, fun things, and occasional exclusive giveaway goodies, BUT you are entered to win a signed swag pack just for being a subscriber! On 2-7-15 ONE random, lucky winner will win a pretty sweet prize! 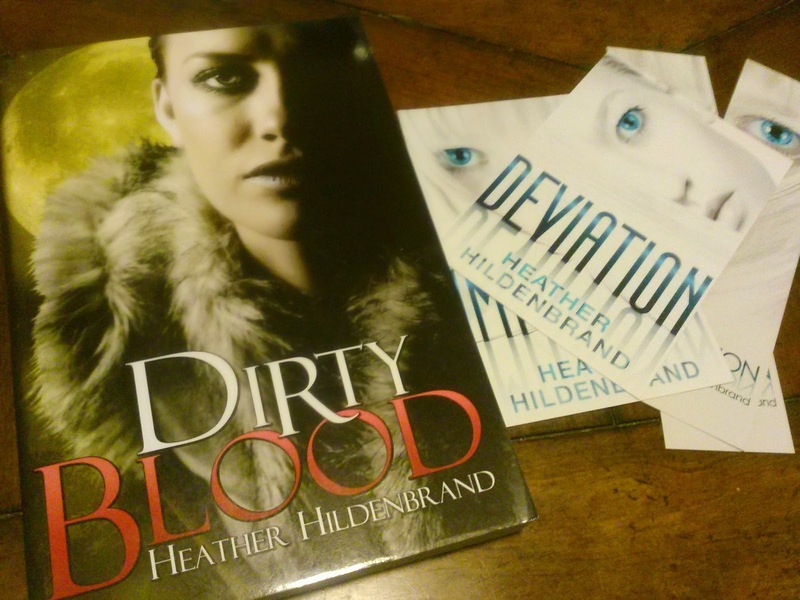 A signed paperback of Dirty Blood and Imitation swag pack! Haven't heard of this series, but it sounds awesome! Love books about clones, but haven't come across very many. Thanks for the heads up!